This Modify Sine Wave Inverter produces from 12 Volt Direct Current Voltage (DC) a Alternating Current Voltage (AC). 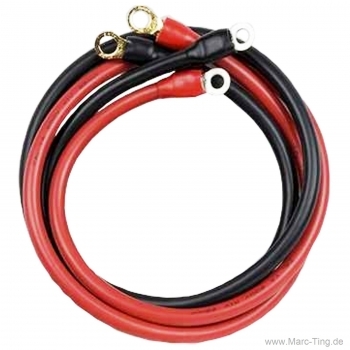 For that it needs only a 12 Volt Direct Current Voltage (DC) for example from a Battery or Generator. 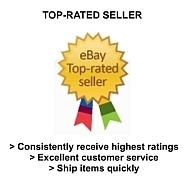 Do not waste money on dangerous cheap merchandise with wrong performance data ! 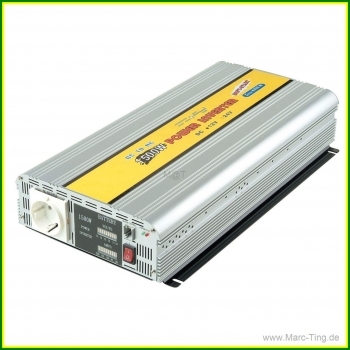 Our Pure Sine Wave Power Inverter price-performance ratio is one of the best on the market ! These draw out by high stability of voltage, frequency, high efficiency and first-class pure sine wave quality. Via micro controller electronics a constant monitoring of the most important parameters takes place to react on disturbances and irregularities in supply voltage. 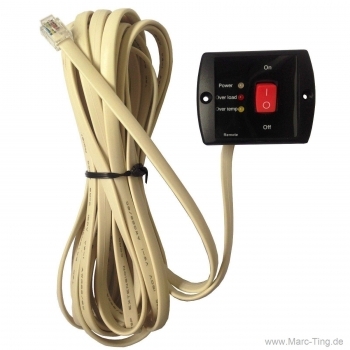 Highly sensitive devices can be operated absolutely trouble free such as television, video, stereo systems, game consoles, computer, laptop etc. (no flickering, no background noise or white stripes in the picture). 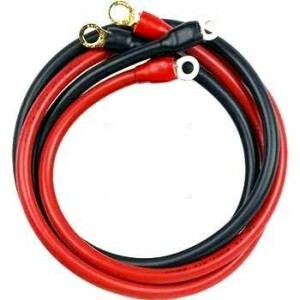 Also inductive loads with high starting power such as refrigerators, air conditioning systems, electric motors, pumps etc. 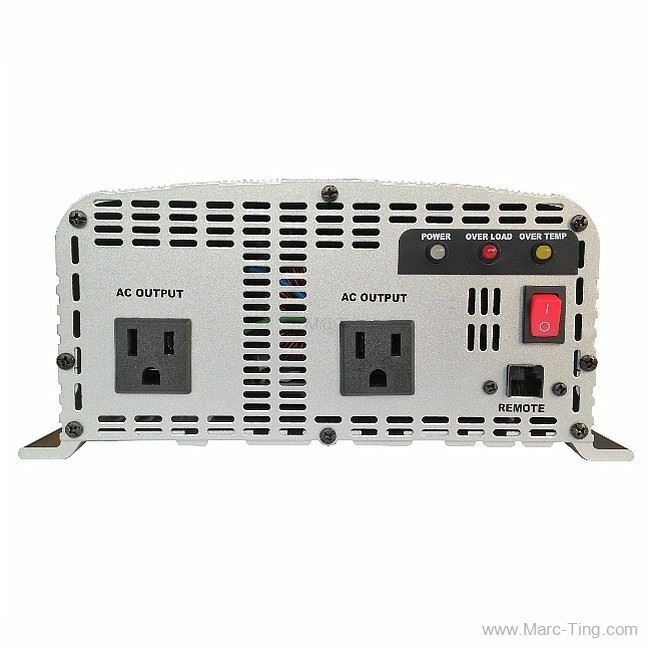 can be used with our Pure Sine Inverter if the output capacity is sufficient. Moreover our Pure Sine Inverter extend the life spam of your battery up to 20% compare to conventional Modified Inverter. 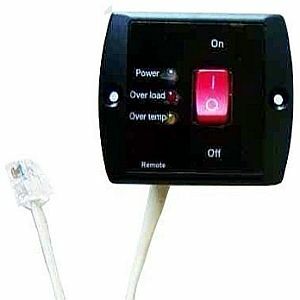 The cable remote control works like the main switch (on/off) on the inverter. 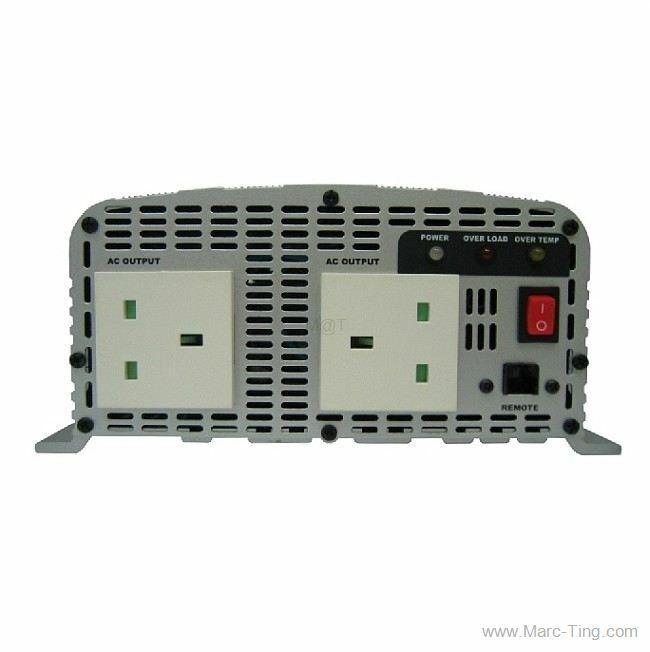 If you turn off the inverter with the cable remote control there will be no StandBy consumption. This means that you can save the cost for a battery main switch. 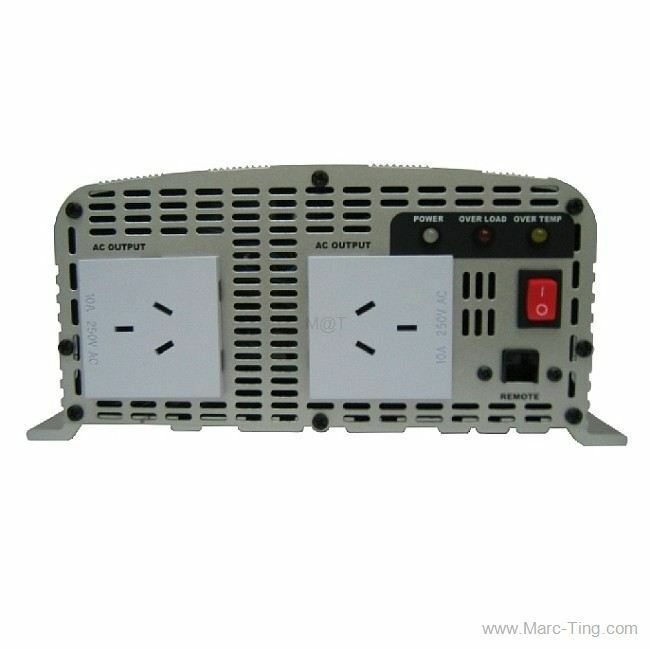 Compare measures and weight of the inverter which are indications for better material, correct performance data and check the efficiency which indicates the ratio of output to input. 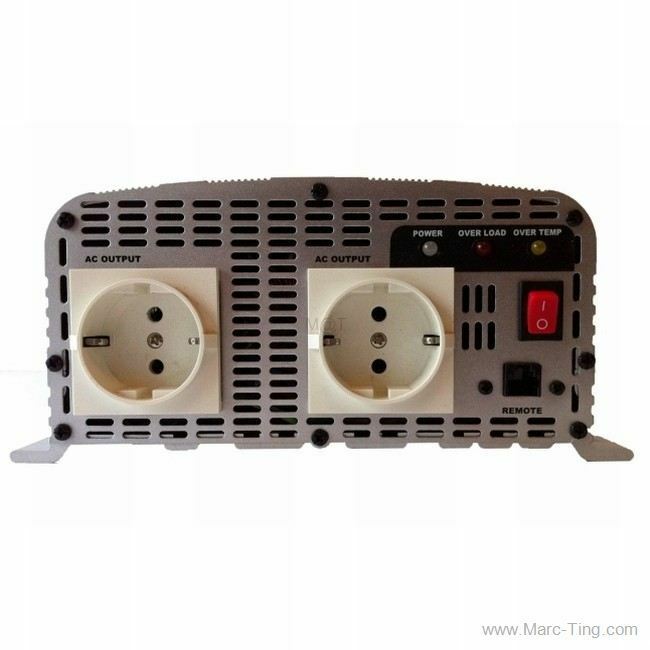 In case of very heavy over 20 kg inverters the unit in question is a low frequency device, which are hardly suitable for mobile use. Reduces high starting currents of consumer and protects thereby the inverter and your devices against damages. 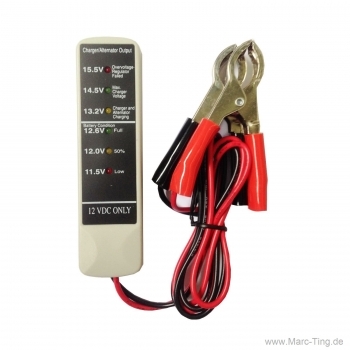 Controlled protective and warning functions.Recognizes wrong battery input voltage for example 24V instead of 12V and accomplishes an auto shut down if necessary. When using a battery charger the inverter must not be clamped or switched off. 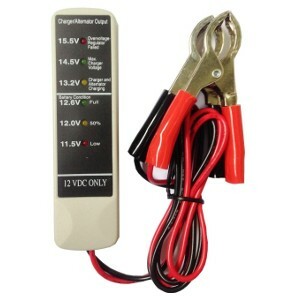 The output voltage is kept always constant by a processor, even if the input voltage of the battery drops. The cooling is temperature and load controlled. The fan only activate if the temperature in the equipment inside is too high (temperature controlled) or if larger consumers are attached (load controlled). This has the advantage that the fan only starts when required and therefore energy is saved and noise is avoided.